Hey guys! I tried a new foundation. 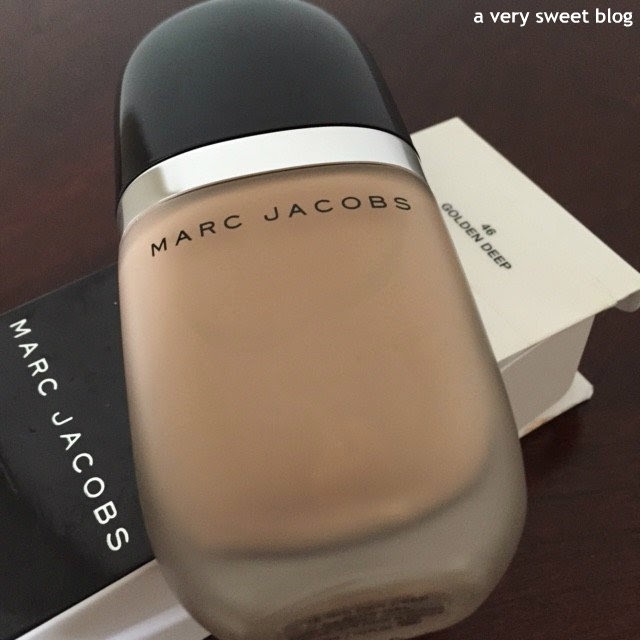 It's Marc Jacob's Genius Gel Super Charged Oil Free Foundation (Golden Deep #46) I actually purchased it the end of last year, but just started using it a couple of weeks ago. This has to be the fastest drying foundation, I have ever tried! Pump it out and apply quickly! HaHaHa I have dry skin, so I didn't know how this would work with my skin. I used a moisturizer, applied Smashbox's primer and then applied this foundation. 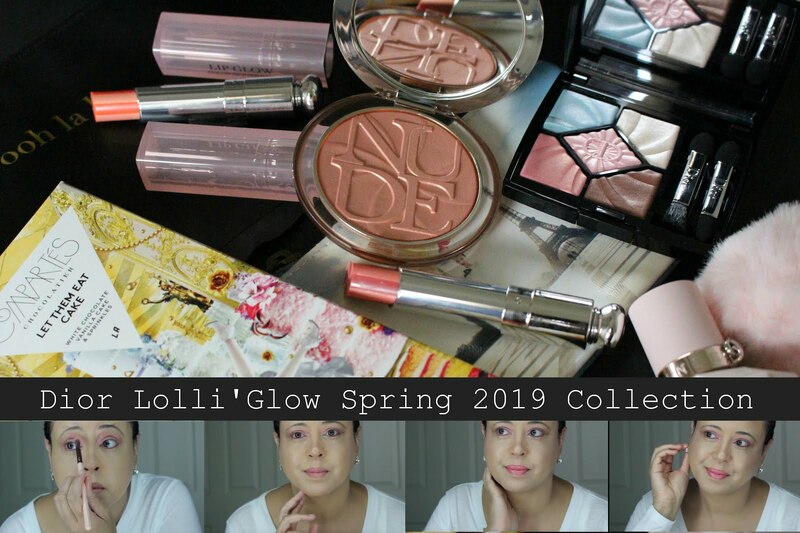 It's very lightweight (perfect for Spring and Summer), so I'm astonished at the coverage I received. 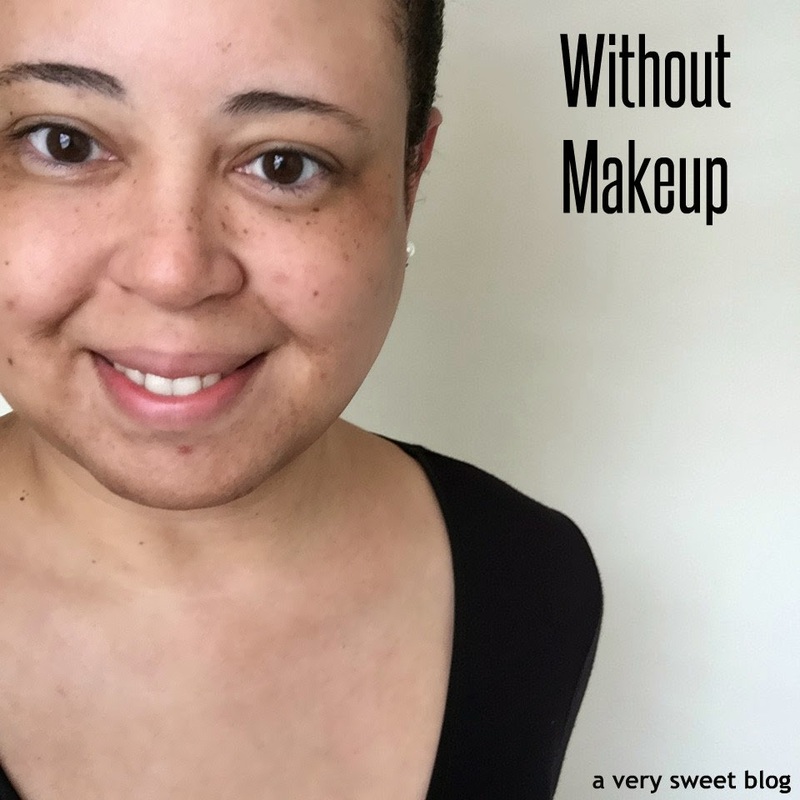 It covered nearly every mark on my face and dark circles (click on pictures below to make larger)! Keep in mind, I didn't use a concealer or finishing powder with this foundation (so can you imagine if I did)! It's a peculiar formula, but not gel like at all. The description for this foundation states, "Erase the past, perfect the present, and protect the future." For me that happened, but WARNING... the reviews on Sephora were mixed. Either folks loved it or hated it. I can only go by what it did for me and let you know my thoughts. I love the bottle! It fits comfortably in your hand and has a pump to dispense the product. It feels like a perfume bottle. Very elegant! 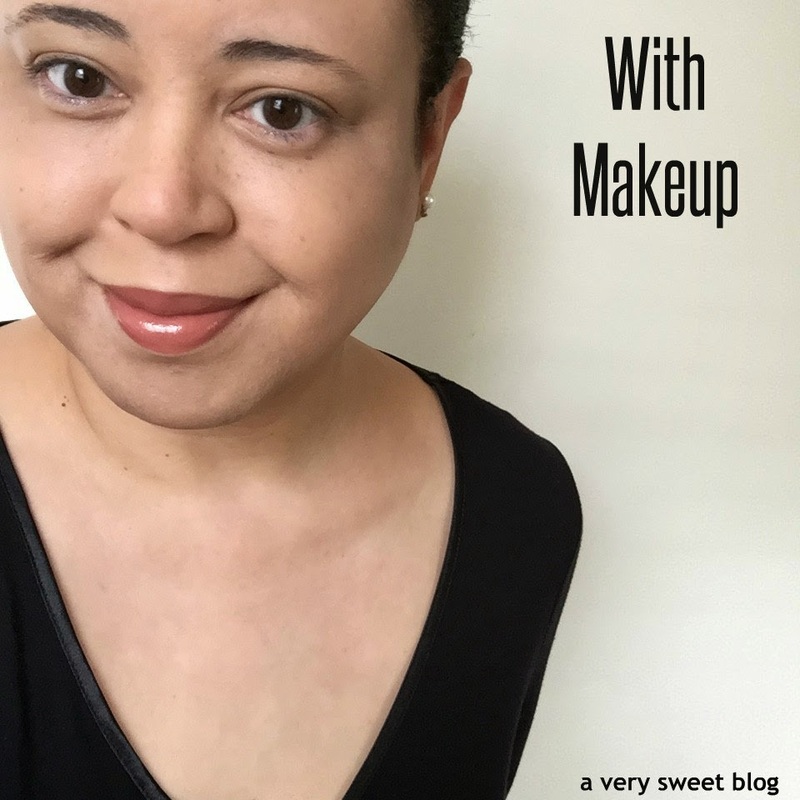 So far I've tried 3 foundations! 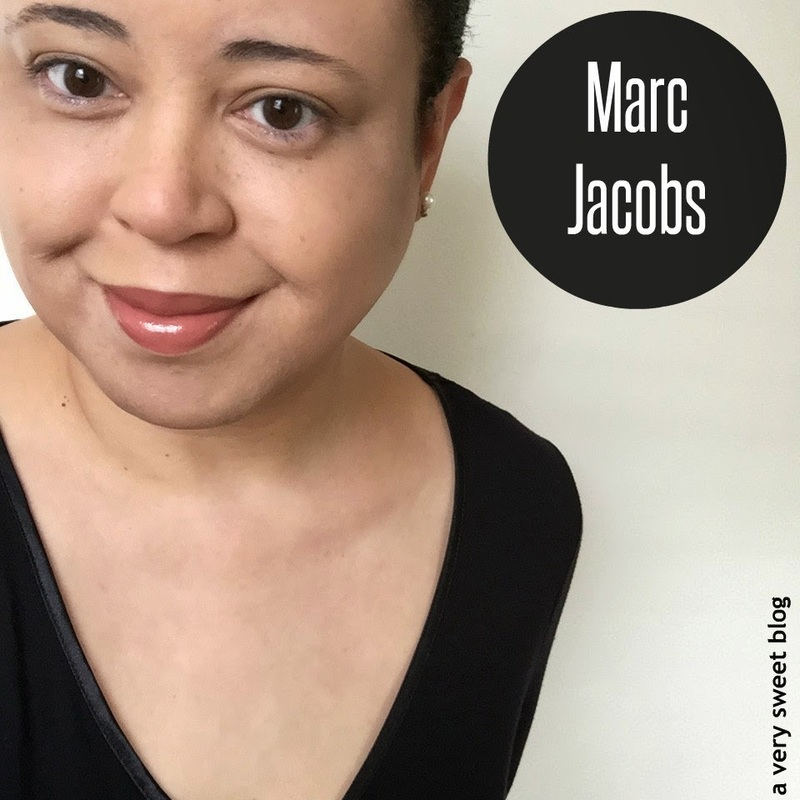 MAC (great coverage but heavy), Urban Decay (great coverage, medium weight) and Marc Jacobs (light coverage, lightweight). I'll still keep testing foundations. HaHaHa Each has it's pros and cons. 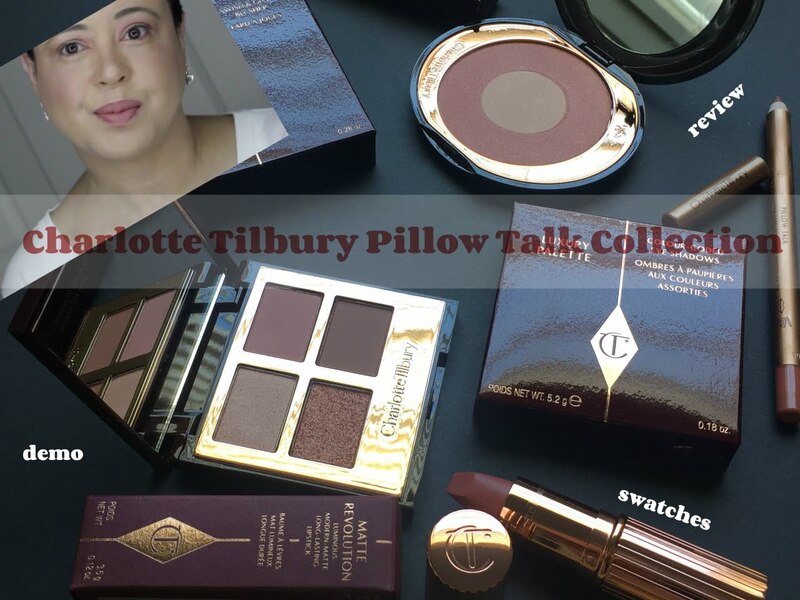 I want to try Hourglass and Dior next, but I need to finish up these first. HaHaHa You can view all my foundation reviews HERE. So far, here's my liquid foundation comparison! Oooh, so apparently Marc Jacobs is a winner! Haha, love both products on you Kim, that lip gloss/lipstick combo looks absolutely luscious. I rarely use a foundation, but I'd love to try this one! 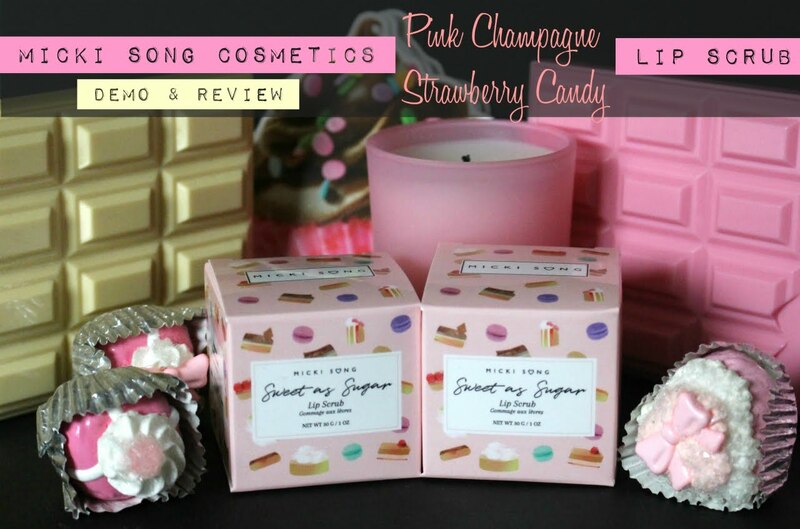 According to your review, the products sounds to be very good! That looks and sounds great actually Kim! I can't believe it got such mixed reviews! Shame the lip vinyl was discontinued! Great comparison like how Mac and Mj looks on you. Great comparison!! I'm loving the Mac and Marc Jacobs on you. Beautiful lady! The effect of Marc Jacobs on your skin is amazing and I like it better than Urban Decay. I'm not sure if it's because Urban Decay seems like a tone darker than Marc Jacobs foundation. I could really use one of those for the summer because my skin really gets oily when I wear make up and it just sweats and melts away. 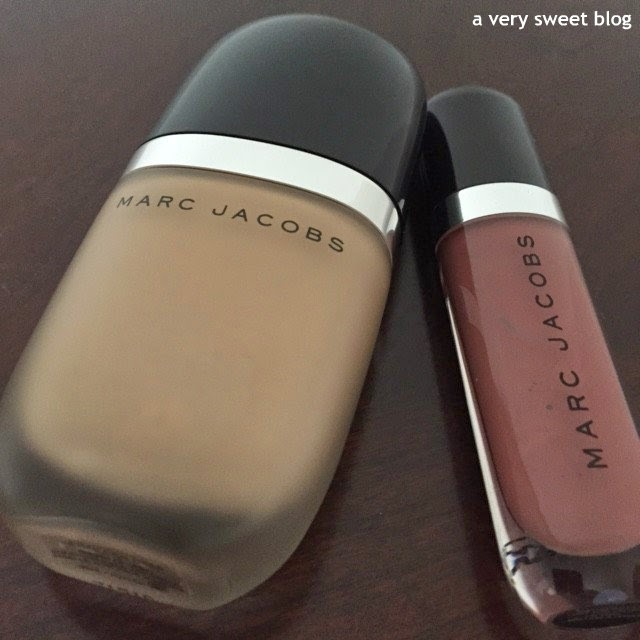 Dear Kim, Marc Jacobs looks like the perfect foundation for you! Your skin looks even, glowing, no mask effect at all. I own a lip lacquer too, and I love how it looks, but I don't find it very moisturising. My lips are a difficult case I'm afraid! Much much love beauty! You make me really want to try it. I have been looking for a good foundation. Great review. Holy... that foundation is a winner. Seriously smooth "flawless" (kinda hate that term but IDK what else to use!) face going on here. 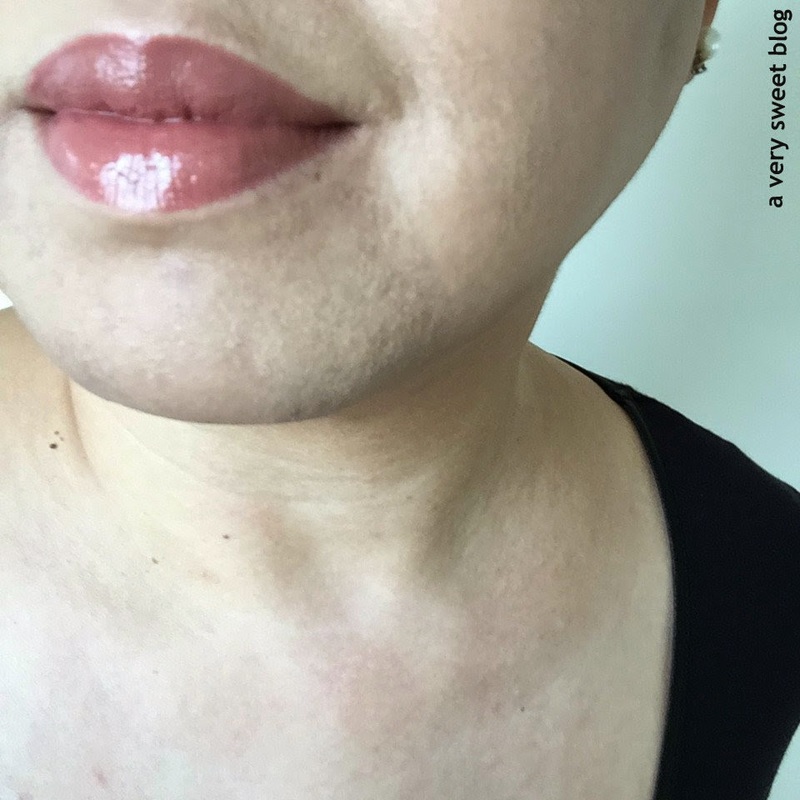 Wow, that lip vinyl is a gorgeous shade! The foundation looks gorgeous and I like a fast drying one. 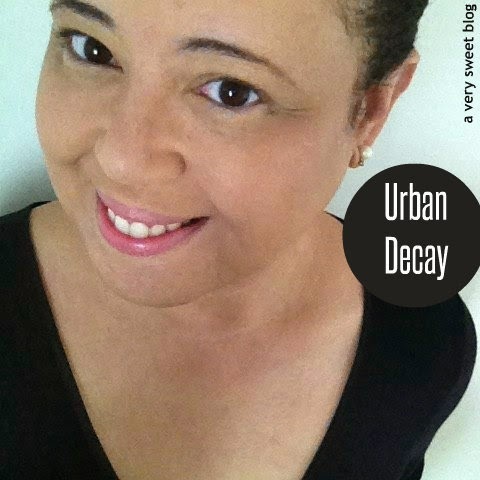 The Urban Decay definitely gave you the best coverage. I hope that you get to try Hourglass sometime. It's so easy to use and also dries so quickly! Wow, I would have bought it for just that description… "erase the past… "
The product packaging and wording is genius, I so want to try the vynil lip. Oh out of the three I love the Marc Jacobs one the best! You look great Kim! Wow, Kim. 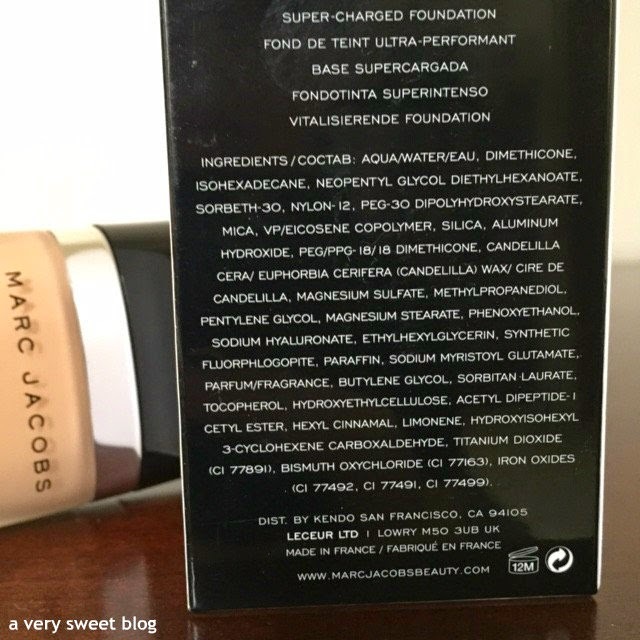 I've been really skeptical about Marc Jacobs cosmetics but I think this review has me sold - I'm blown away by the coverage you got from this foundation. And the lip colour looks gorgeous! I too have read mixed reviews on Marc Jacobs foundation but the finish looks absolutely beautiful on you, Kim! And that lip vinyl is stunning! I do wonder why he pulls it off the shelf and nooooo, I don't want your lips to fall off! That's crazy talk! LMAO! That foundation looks so nice on you Kim! It looks super natural too, and I love that lip color! I haven't tried any marc Jacobs makeup yet, but I always eye them at sephora!! 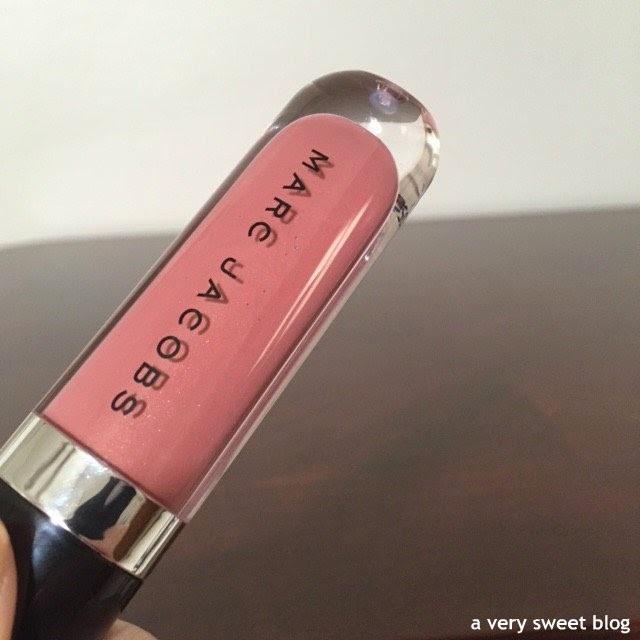 I must admit I haven't tried any Marc Jacobs beauty products so I could't wait to read your review. The foundation sounds very good and looks so natural on you. A great success! 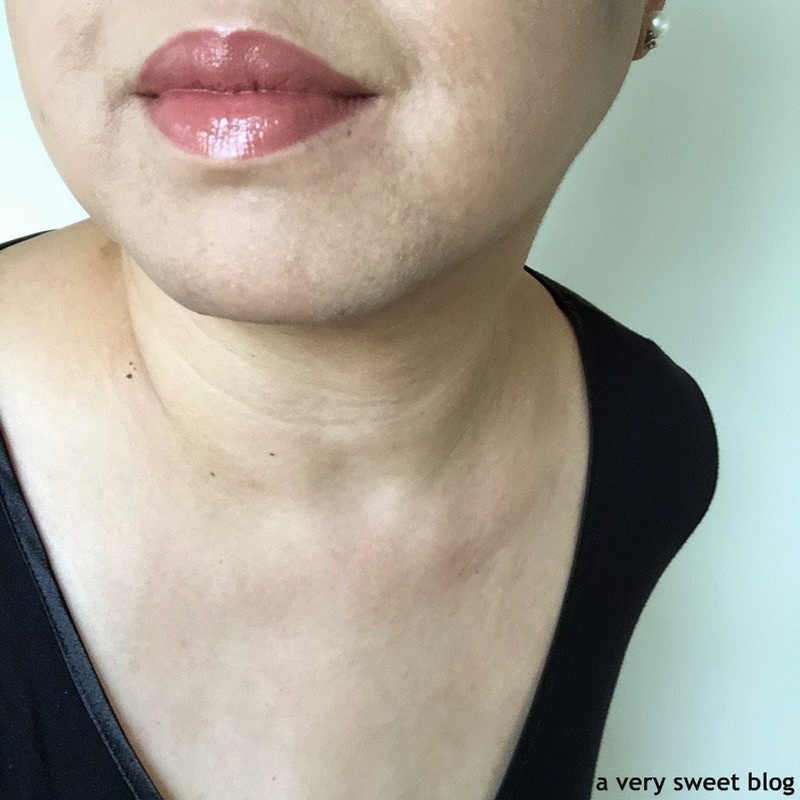 The lip colour is so glossy and a lovely shade for you too. I'm not keen on the tingly sensation so hopefuly this will be resolved and then I may just treat myself! Thank you for your sweet comment. I always value your opinion! You would love Notting Hill, the pretty houses and of course all those shops!! Enjoy your week! This foundation and lip color look so beautiful on you! I have never tried any of his makeup but it looks so fabulous! Love that lip color! WOW ! That foundation looks so great ! Wish I could try it ! Love the lip vinyl, looks so nice on you doll! And the foundation seem fabulous, I must check it out. I hope you're doing well! Never tried Marc Jacobs makeup before but it looks really lovely! 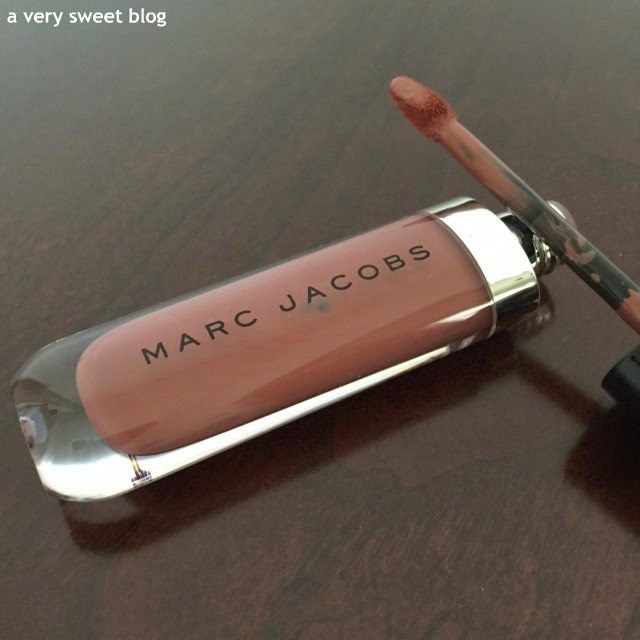 I know this is about Marc Jacobs, but I'm really loving the way the MAC looks on you. I like the comparison between all the different high end selections. Loved the way foundation looks on you. Reading this want to try it. 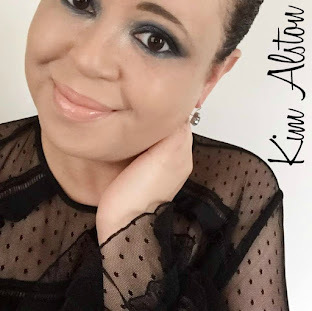 Both the foundation, and the lippy look fantastic on you Kim! And thank you for adding the comparison too! I might have to ask Sephora to help me try out some of the foundation! Hi Kim, I'm always on the hunt for a good foundation. I might try this out for the summer. Have a great week! wow..looks like it provides excellent coverage! will have to add this to my list of things to try. Ah I've been wondering about this foundation for the longest time - it does give nice coverage! I'm currently using Armani's luminous silk foundation which I think you should definitely try - it's the best thing I've ever used! All colors look very natural, I also like how you look with makeup MAC.